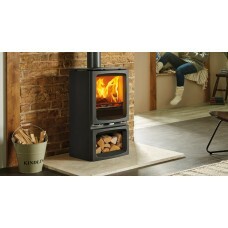 This New Woodburner meets Henley’s high environmental standards, ensuring the Hazelwood burns as cle.. 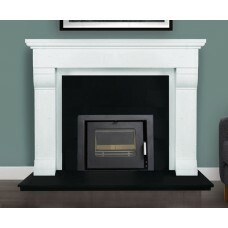 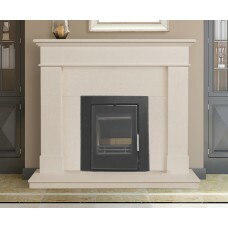 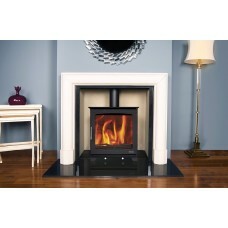 The Thames 4.5kw multi fuel stove was designed specifically to fit under a standard 16″ fireplace op.. 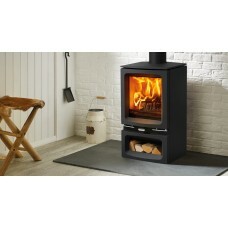 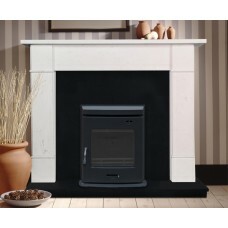 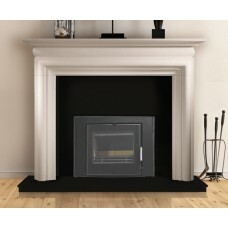 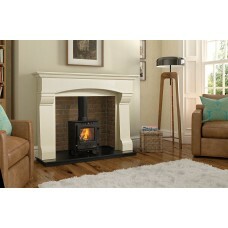 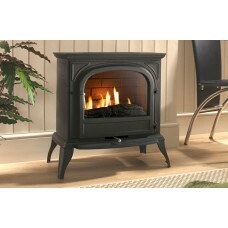 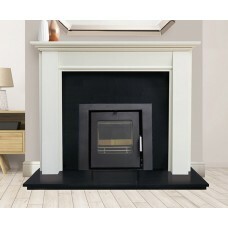 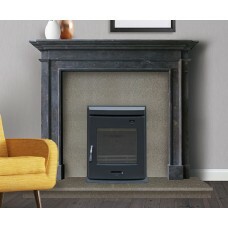 This Vogue range has 7 different stove's you can choose from. 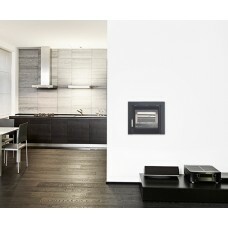 Check out all the picture's in the add..